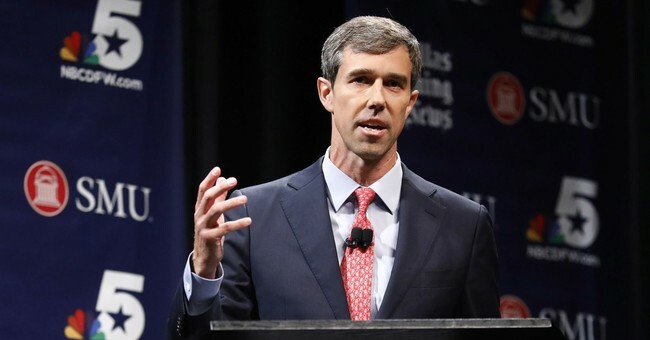 Failed Senate candidate and 2020 Democratic presidential hopeful Beto O’Rourke was confronted Monday on the campaign trail about his stance regarding abortion in the third trimester of pregnancy which goes from the 28th week up until birth. "Are you for third-trimester abortions?" a woman asked O’Rourke at a campaign event in Ohio. "The question is about abortion and reproductive rights,” O’Rourke replied. “And, my answer to you is, that should be a decision that the woman makes. I trust her." However, O'Rourke is not the only one in his party defending abortion up until birth. A controversy over the Democrats’ stance on late-term abortion began in New York and Virginia recently when a measure that would permit abortions at “any time” to protect “a patient’s life or health” was signed by Gov. Andrew Cuomo.